The candidates for Superintendent of Public Instruction agreed that education is key to Arizona’s economic well-being, but disagreed on how to best fund schools during a debate Tuesday in Phoenix hosted by KJZZ 91.5 FM. “We’re at a critical junction in Arizona K-12 education, and frankly where we’ve been lacking strong leadership for the past four years,” said Frank Riggs, the Republican candidate, during the debate moderated by Mark Brodie and Steve Goldstein of KJZZ’s The Show. 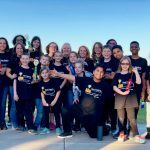 Kathy Hoffman, the Democratic candidate, said that as a speech pathologist in the Peoria Unified and Vail school districts she has worked together with students, parents and teachers “to find solutions to meet the needs of all of our students. 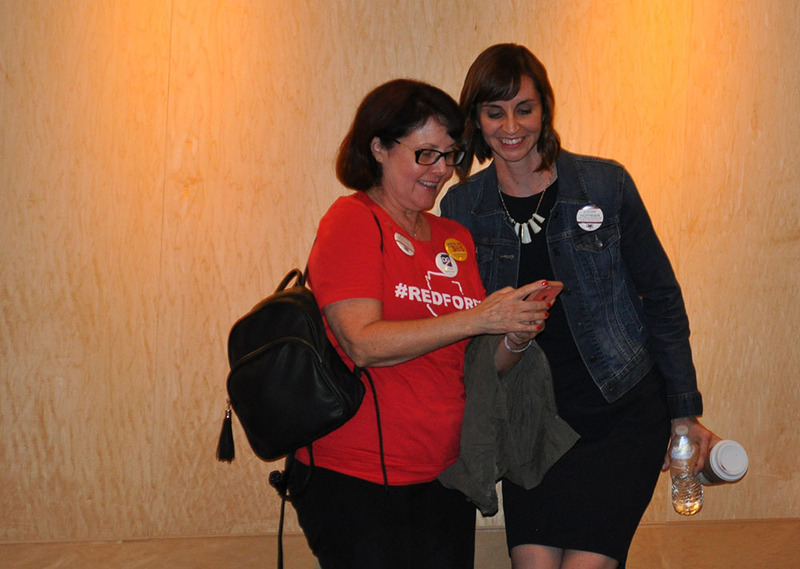 “I know as an educator, that Arizona’s future starts in our schools, and the real experts of education are educators,” Hoffman said. John Bauer, a special education administrator who attended the debate, said he wanted to hear more from the candidates. Natnael Neguse, a student, said he wanted to hear about the candidates’ plans for charter schools. Bethany Lambrecht, who taught for 30 years in Colorado before moving to Arizona, said this election was important to the future of Arizona education. Brodie asked the candidates if there was enough state funding for public education. 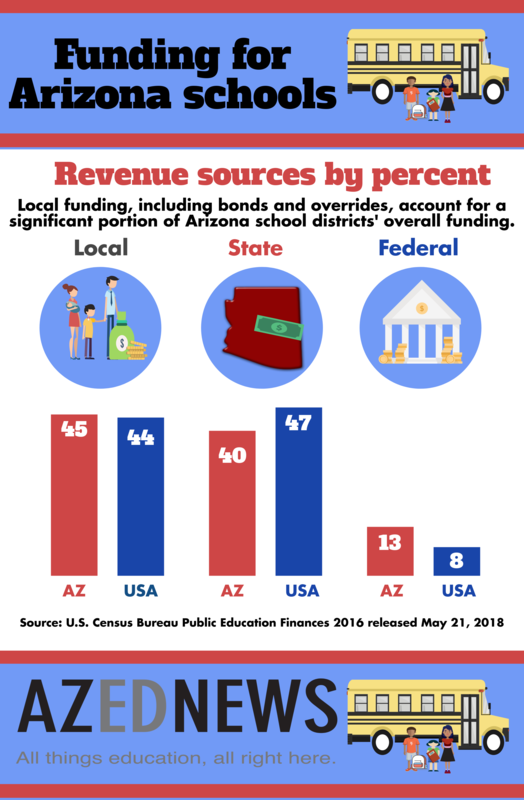 “We must find a sustainable revenue source to fully fund public education in Arizona,” Hoffman said. 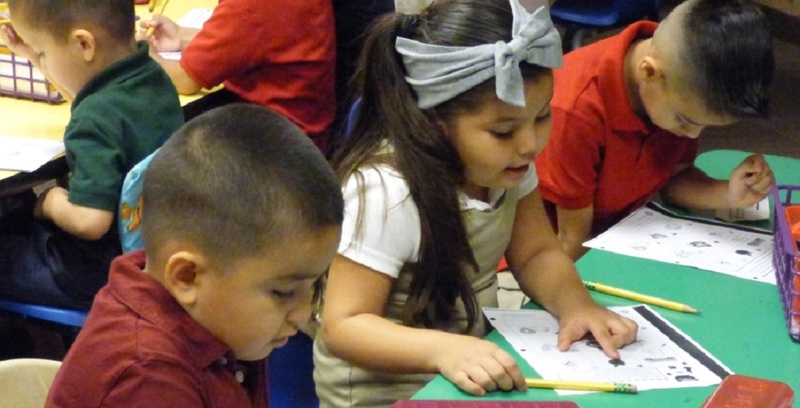 Letting people know about the amazing programs in Arizona’s schools – for example, coding and dual language – is key to encouraging investment in education, Hoffman said. Riggs said education funding was flat in Arizona for almost a decade due to the Great Recession. 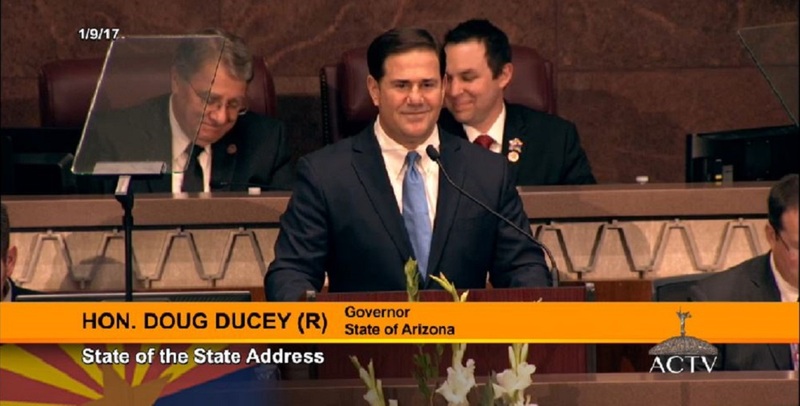 “I think we have been making strides under Governor (Doug) Ducey’s leadership, and frankly, through legislative action as well that has been almost along straight party lines with virtually no Democratic support in the state legislature,” Riggs said. “We have to vow never again to let per-pupil funding – our base level of K-12 education funding – which is the biggest single item in the state general fund, to fall below the rate of student enrollment growth and inflation,” Riggs said. Making sure schools are safe for students and staff would also be a focus for Riggs, a former police officer. 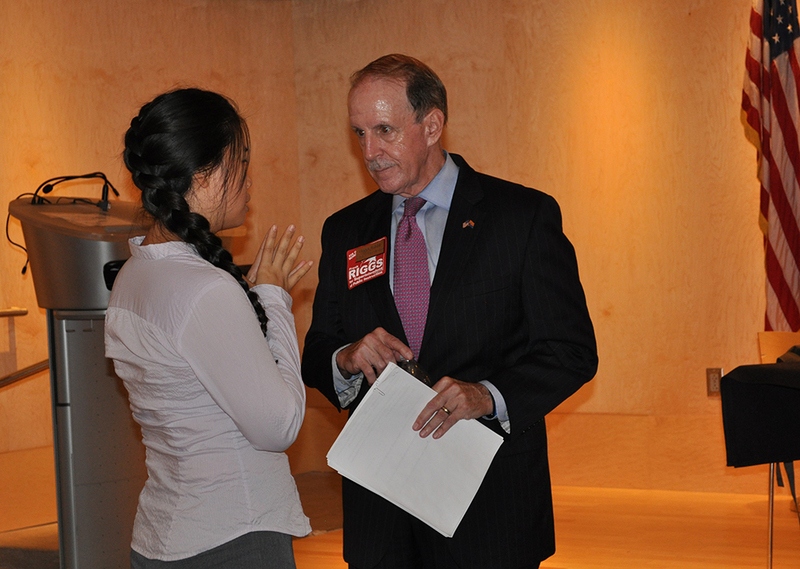 The candidates disagreed on raising taxes to fund public K-12 education. Riggs said he would like to develop a public-private partnership to create a dedicated funding source for school capital needs “that will free up dollars that can go into the classroom,” Riggs said. Hoffman said she would support a tax increase, and looks forward to meeting with legislators, the governor and business leaders to come up with a way to invest more in public education. “I think we can come together and find something to fully fund education that we can have more agreement on,” Hoffman said. 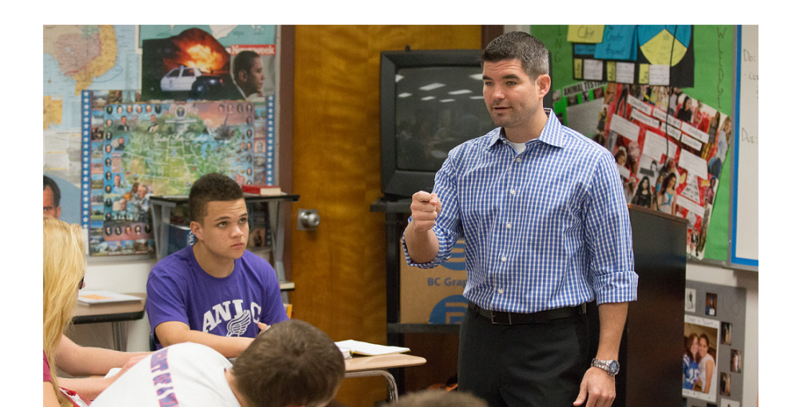 Both candidates said attracting and retaining teachers is a key priority. 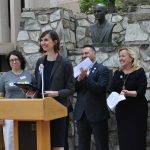 Riggs said if he is elected that Arizona Department of Education will conduct a comprehensive compensation survey that would compare the pay and benefits of both teachers and school support personnel with their counterparts in neighboring states in the Southwest mountain region so the Arizona can create policy to better recruit and retain teachers. “I want to present that data to the Legislature and to the Governor so that they then can respond accordingly,” said Riggs, a certified substitute teacher. Arizona still ranks as one the worst places to be a teacher based on low pay, high turnover rates and large classroom sizes and Hoffman suggested looking at benefits such as paid maternity and paternity leave as well as pay to prevent teachers leaving the classroom for private sector careers that can pay more. When there are more than 1,500 teaching positions unfilled early this school year, “we need to get to the root of the problem,” Hoffman said. Both candidates said they would vote against Proposition 305, the citizen referendum on the law passed by the Arizona Legislature that would expand Empowerment Scholarship Accounts, which provide public money to parents enrolling their children in private schools. “We need to get serious about fully funding our public schools, because it’s about having access to a quality public school in your neighborhood,” Hoffman said. Riggs said he would vote no on Prop. 305 also. “Any expansion of ESAs should be means tested, strictly limited to giving low-income families priority and parity,” Riggs said. Both candidates said they supported charter school reforms. No charter school should be able to get a charter school grant or extension “unless they have a majority of disinterested parties or independent members on their governing board,” said Riggs, a businessman who served on the board of a nonprofit that helps fund charter schools. All board members must go through formal training in nonprofit and charter school governance and “must acknowledge in writing their legal and fiduciary responsibilities including their duty to examine and guard against any kind of related party transaction” Riggs said. 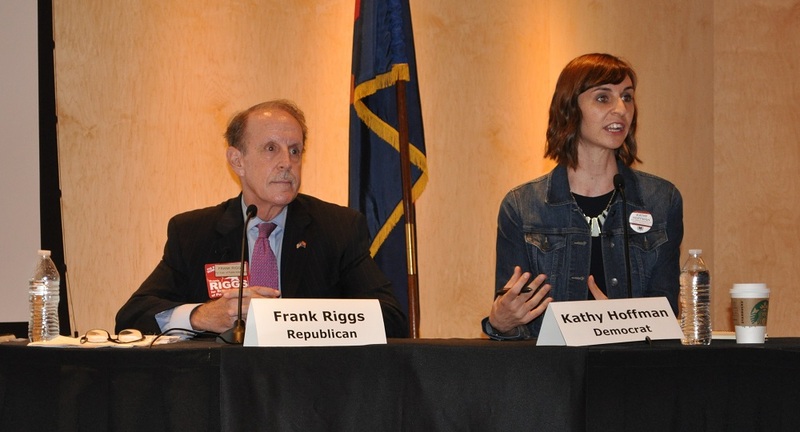 Riggs and Hoffman agreed that a conflict of interest law needs to be implemented in the Arizona Legislature so that legislators who can derive financial benefit from a law are prohibited from authoring, introducing, sponsoring, debating or voting on that legislation. “We do need to find some way of making the system more fair, with more transparency and accountability because they (charter schools) are receiving our tax dollars and should be held to the same standards we should absolutely know where those tax dollars are being spent,” Hoffman said. Both candidates were in favor of providing rural schools more resources and a greater voice in education policy. Every time rural school districts get a little bit more money, rural superintendents have to make a tough decision whether to pay teachers a little bit more to retain them or to make patchwork repairs to buses that have over 250,000 miles on them, Riggs said. “If I can influence the policy and decision-making in state government, I will make funding to close the achievement gap and better funding for our rural schools the top funding priorities,” Riggs said. 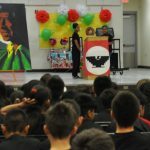 Policies affect rural Arizona in a different way and “that’s why its critically important to have those educators at the table to hear about how are these policies going to affect your community,” Hoffman said. “I have also seen the severity of the inequity of our funding formula and how our rural schools have been hit the hardest,” Hoffman said.